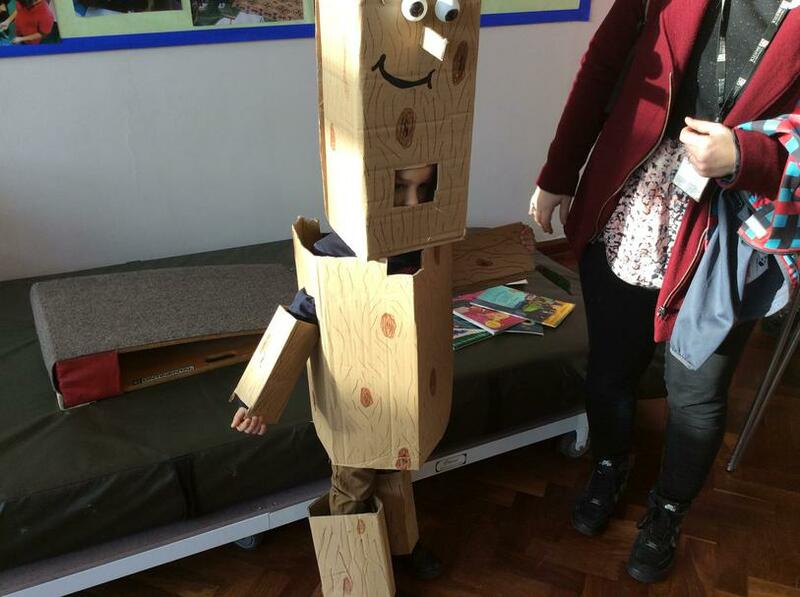 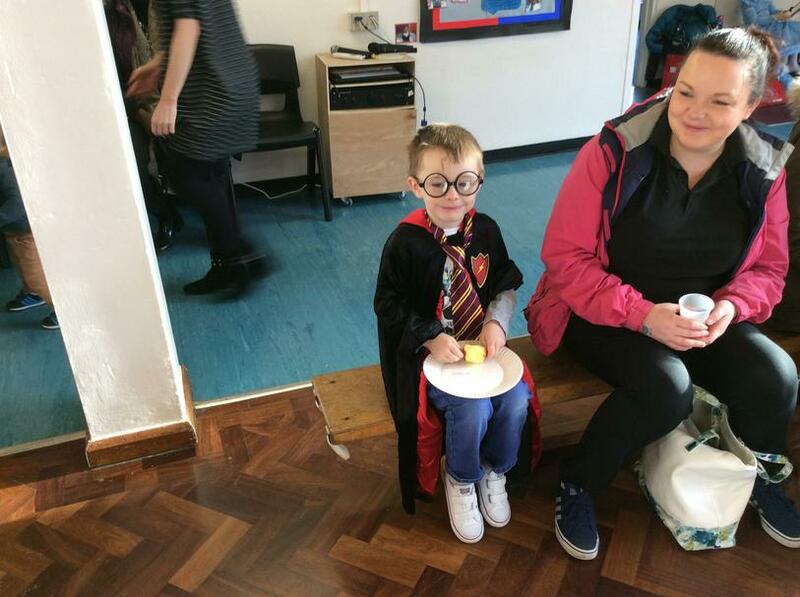 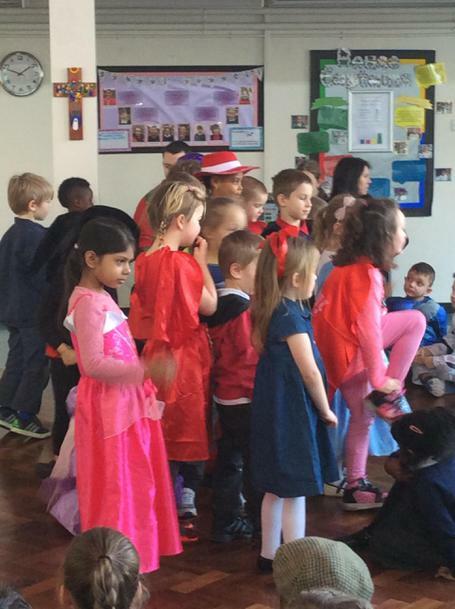 We have a wonderful World Book Day here at Holy Cross. 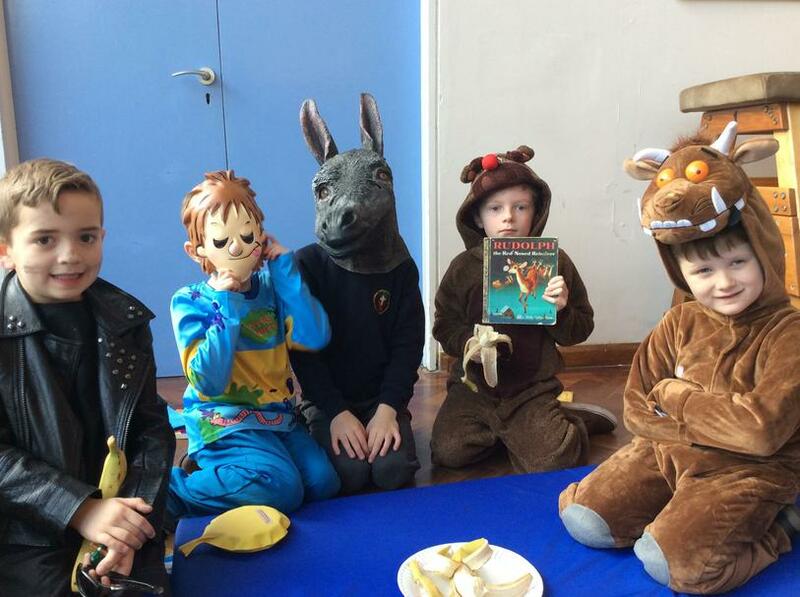 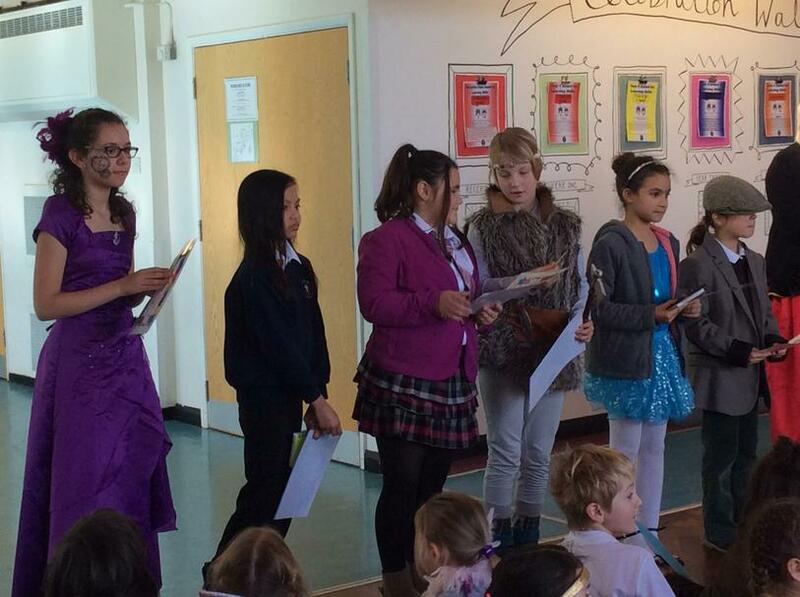 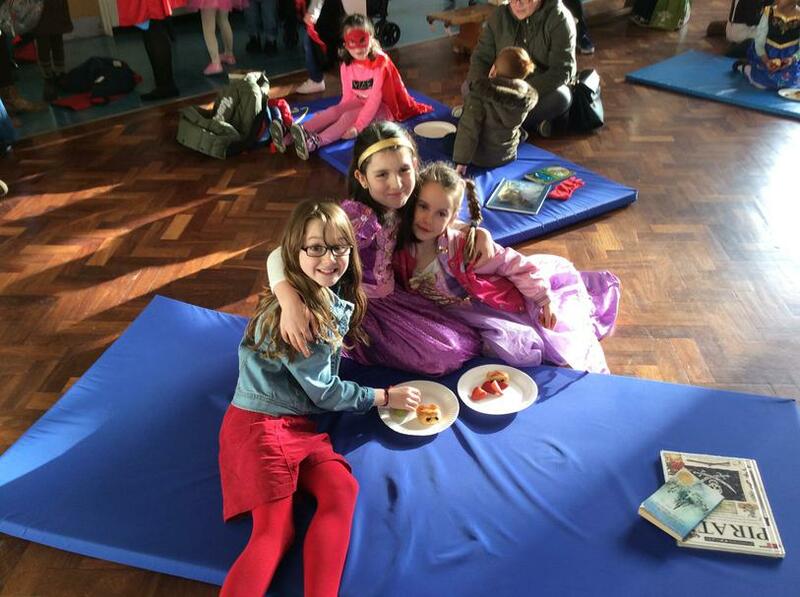 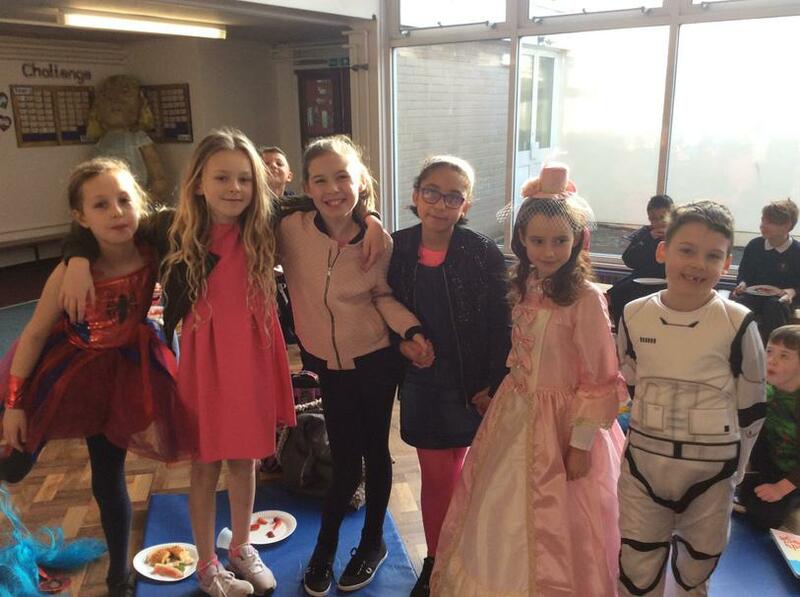 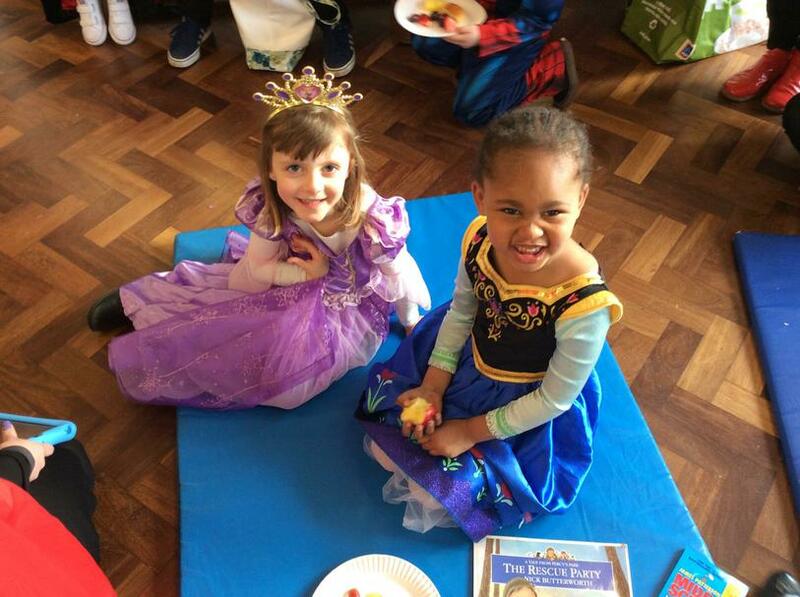 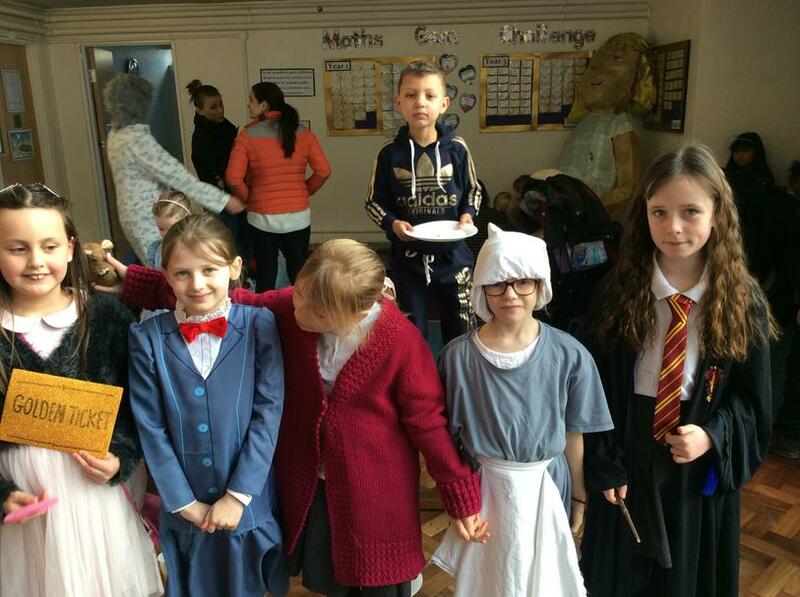 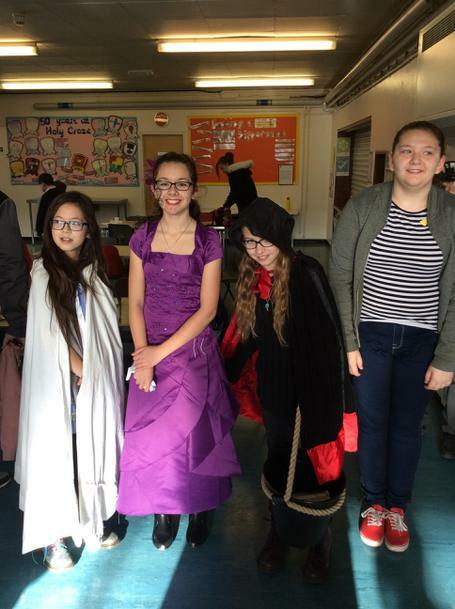 The children were invited to dress as their favourite book character, they all looked amazing. 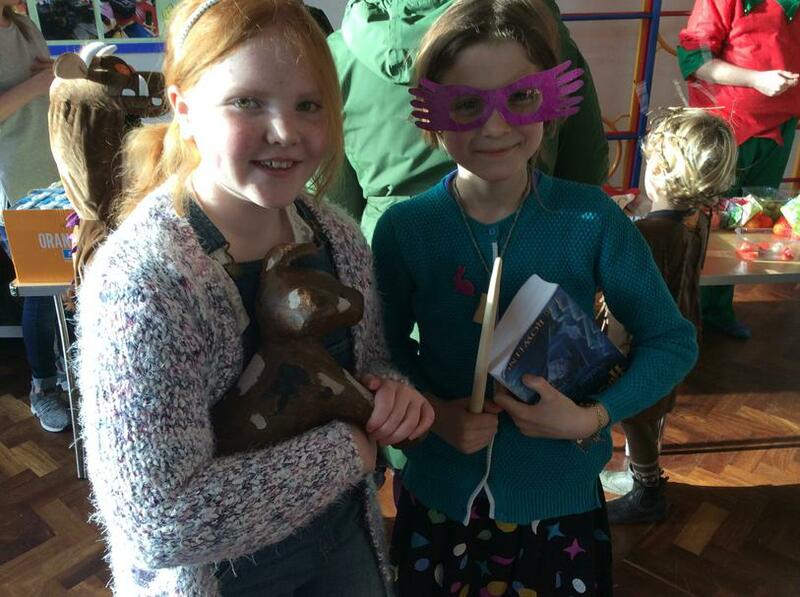 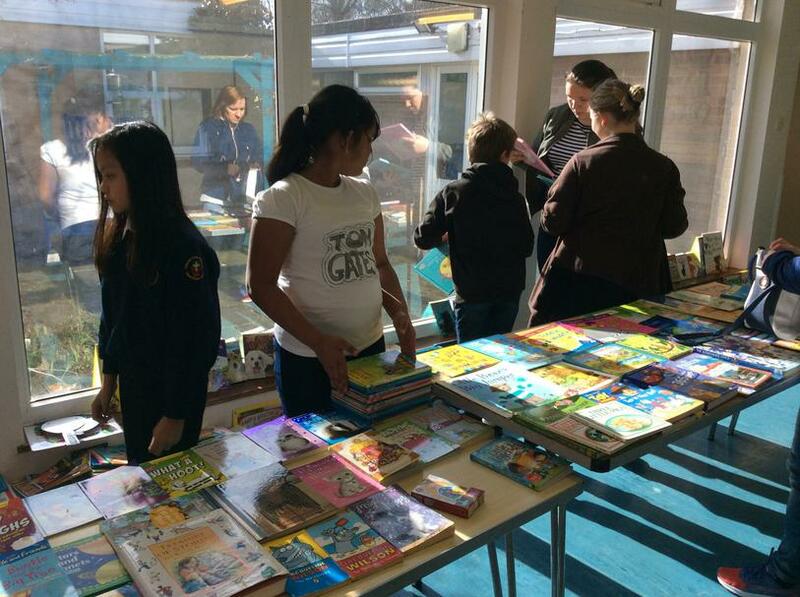 We held a book bring and buy sale, which proved a huge success. 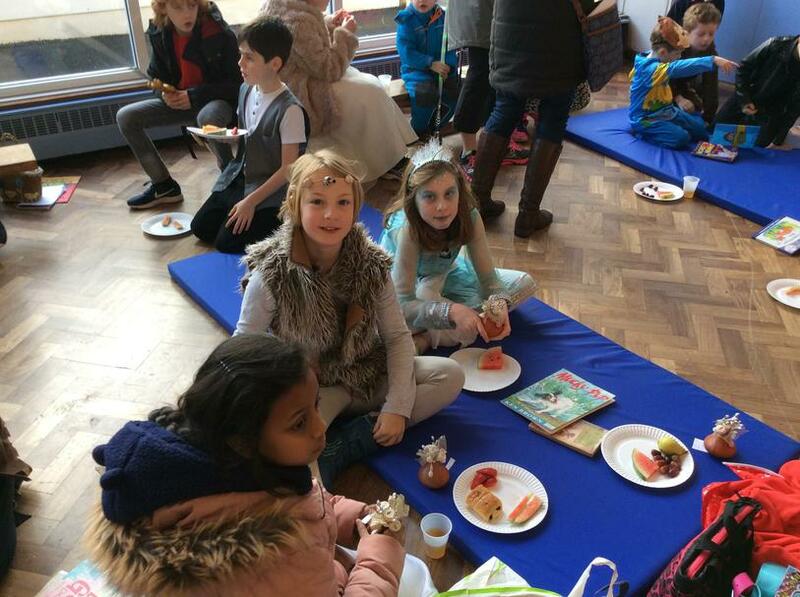 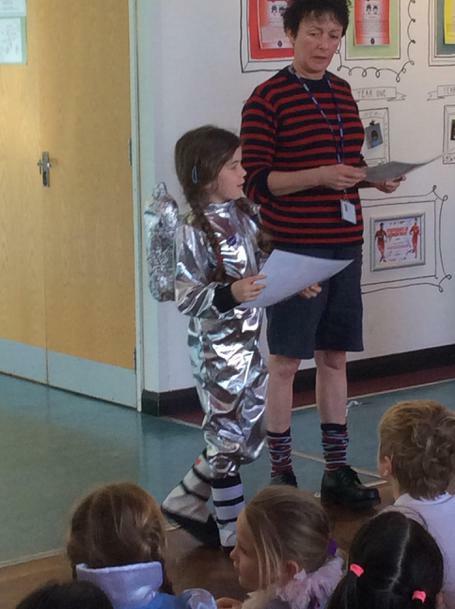 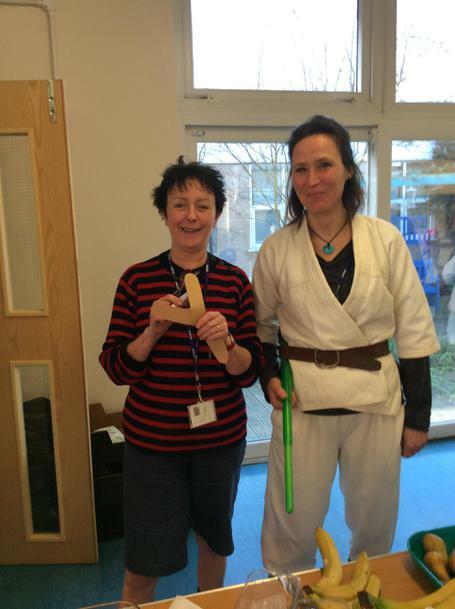 We also raised money for CAFOD and our school book fun by completing a sponsored 60 minute read.